The story of the automotive industry is one of mass appeal and enjoyment for consumers of all ages, shapes and sizes. 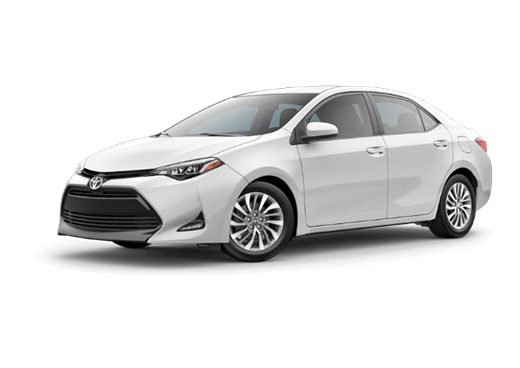 If you’ve ever found yourself drawn to a high-performing and innovative compact sedan, we’re willing to bet that the Toyota Corolla family has long been one of your favorites. 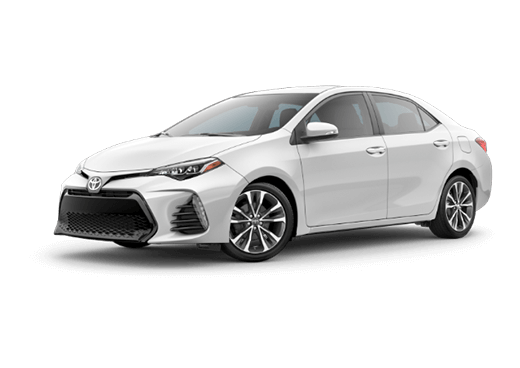 It’s easy to see why – the Corolla is an iconic part of the sedan market, and it returns for 2019 with even more of what you’re sure to love both inside and out. 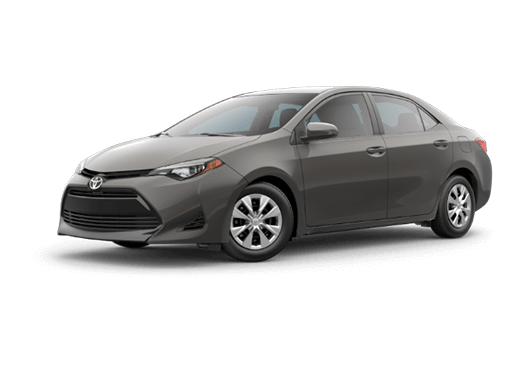 With a starting price of only $18,700, the 2019 Toyota Corolla can give you everything you need without breaking the budget. Keep reading to learn more about its best features! 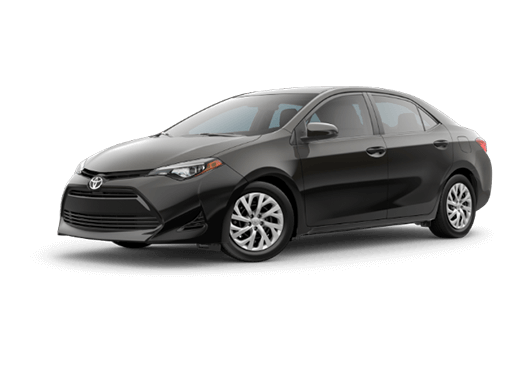 The 2019 Corolla has been designed with your ultimate enjoyment in mind, from its sport-infused front fascia and Bi-LED headlights to its fluid, flowing dashboard and available SofTex® leather seating arrangements. 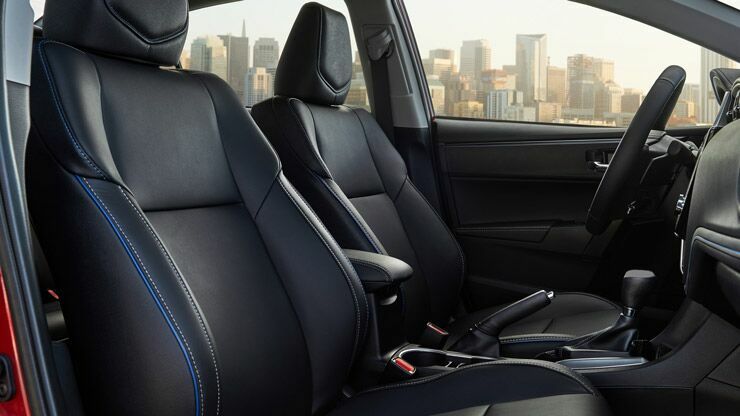 Plus, with 60/40 split-folding rear seats and automatic climate control, your interior experience will be both versatile and comfortable! Few vehicles can key into your performance needs quite like the 2019 Corolla, which offers a 1.8-liter Inline 4 engine that can churn out up to 140 horsepower. 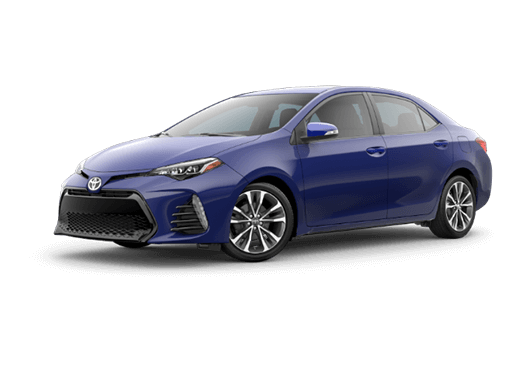 That doesn’t tell the whole story, however, as the Corolla’s available Sport mode (and paddle shifter) can help optimize torque output, which puts more control over the road back in your hands. The fitting cherry on top, then, is that the 2019 Corolla can still achieve 36 highway miles per gallon! There are so many ways to keep yourself occupied (and connected) when you’re on the open pavement nowadays. 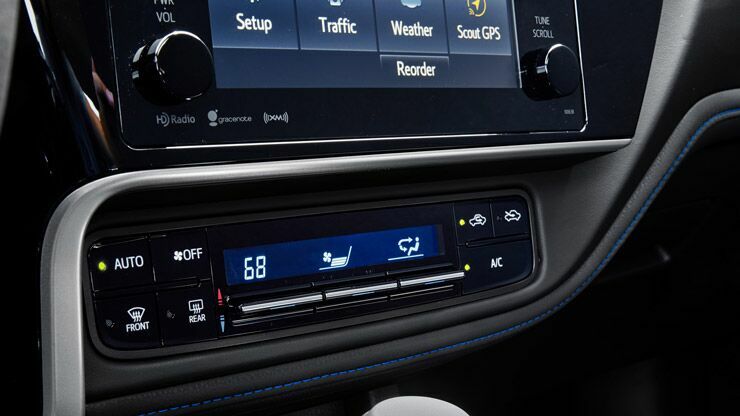 The 2019 Corolla offers Entune™ infotainment with Premium Audio and Integrated Navigation capabilities, as well as integrated backup camera that can help when you’re parking or leaving those tight spaces. 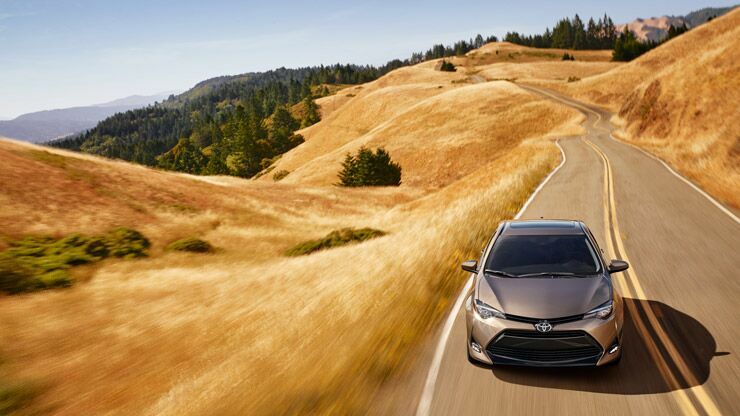 Add this to Toyota Safety Sense™, and you’re left with one of the most innovative sedans out there.